Confined Space Permit Signs are a useful tool to help meet safety compliance and guidelines. Create a safe workplace and keep employees protected with our All Site Signs. 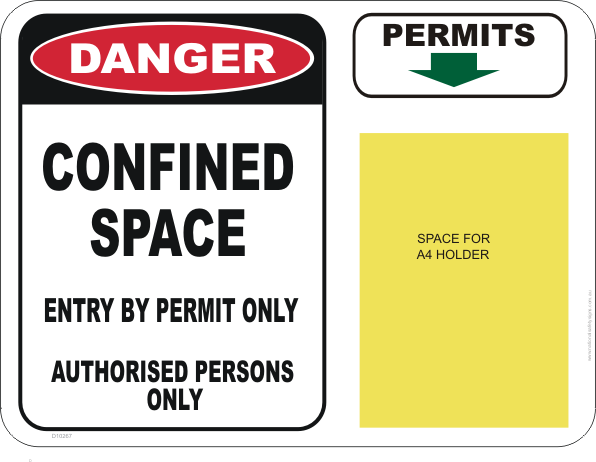 Confined Space Permit Signs manufactured and shipped out of Queensland, Australia. 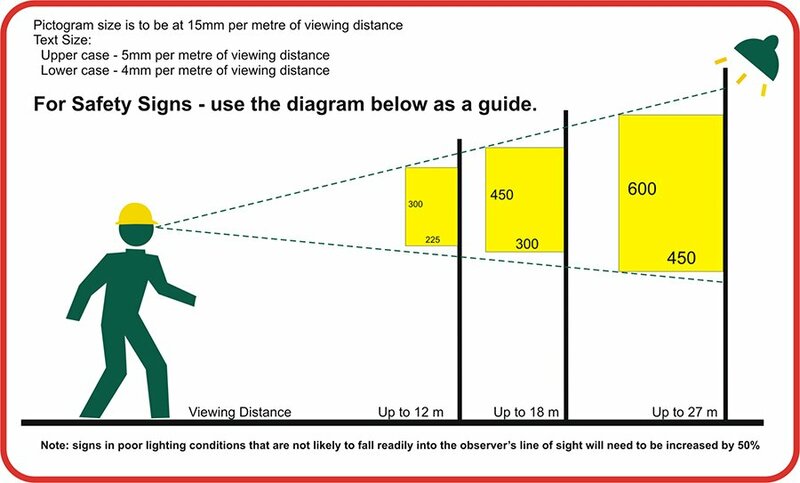 This sign is available in 600mm x 450mm size – it can be modified to suit. Please contact us for your requirements. There is an area on the side to attach an A4 size paper holder.